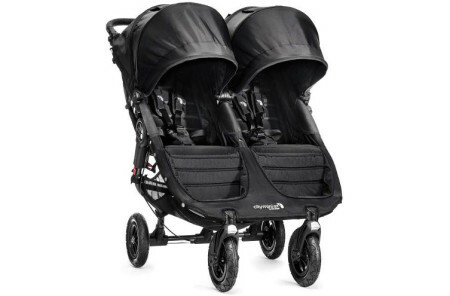 The Baby Jogger Vue Double Reversible Umbrella Stroller takes double strollers to another level. 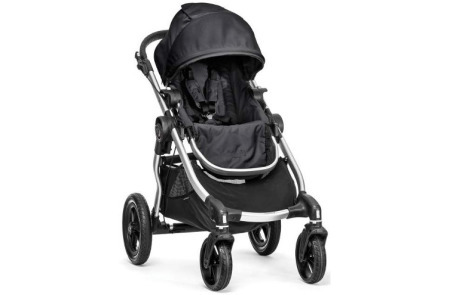 Whether you have twins or young children of different sizes, this stroller is perfectly balanced and easy to maneuver. 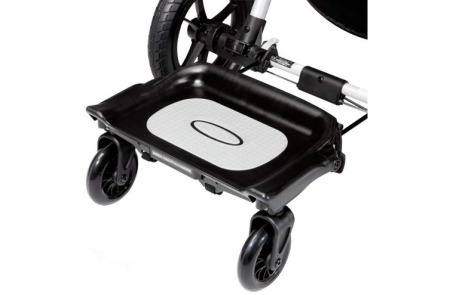 It has a revolutionary reversible seat, cup holder and foot break. The huge canopy will keep out the sun and light rain, and it has the added bonus of lots of storage space. 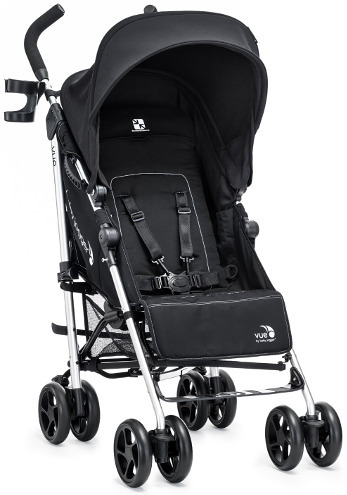 The Baby Jogger Vue Double Reversible Umbrella Stroller will be availble in spring 2015.